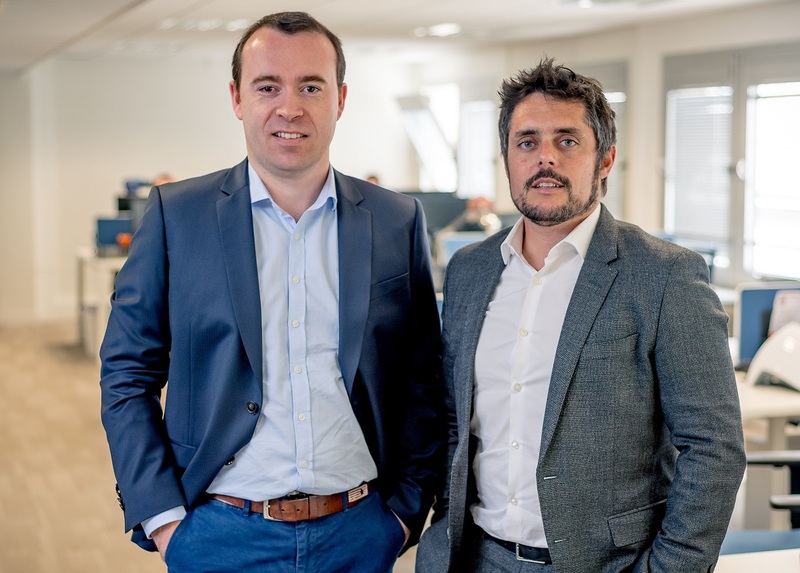 Centreon EMS is Centreon’s full enterprise solution, designed to take IT infrastructure, systems and network performance monitoring to a whole new level of relevance for business operations. Here are 8 obvious reasons for Centreon EMS. Capable of combining and treating hundreds of thousands of service checkpoints at a time, with security encryption features, back-up and failover mechanism – easily viewed and managed through a unified userfriendly monitoring console. Immediate deep and broad monitoring with industry-proven plugins and pre-configured templates to cover extensive industry-standard IT domains: OS, applications, databases, hardware, networks, storage, etc. 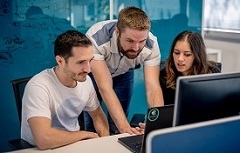 With built-in ACL, diverse enterprise users can be granted access to the monitored data on a need-to-know basis – by function, operations, screen displays, objects or resources to make their job easier. Real-time custom views in multiple screens with graphic-rich data-mapping application that also empowers monitoring operators to act and trouble-shoot from a distance. ITIL-centric KPI metrics and computation of real-time IT vitals help make sense of crucial correlations with dependent business operations, enabling ITSM to be effective in delivering on SLAs, OLAs, and UCs for business needs. Easily generate reports of essential operational KPIs in comprehensible business terms using pre-configured templates, and add reports as needed by exploiting the dedicated monitoring data warehouse. 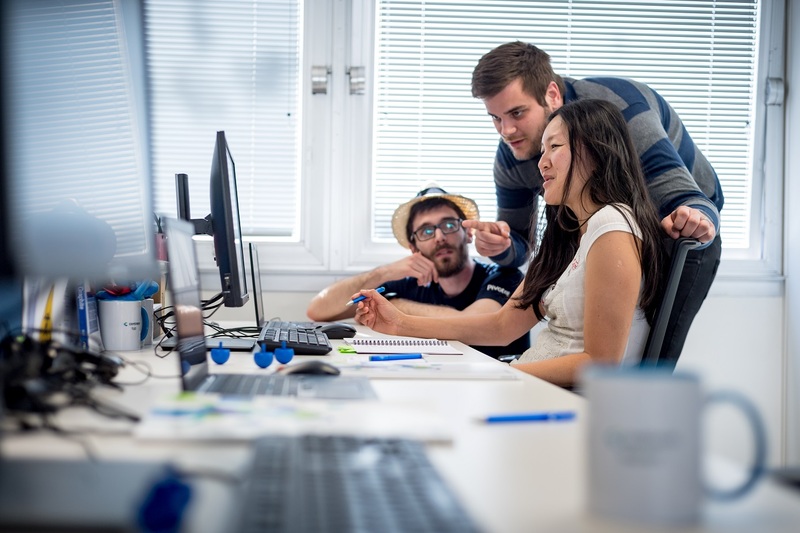 On-hand Centreon software experts and technical response team handle an unlimited number of incidents to ensure service disruptions and downtime are kept to a strict minimum. 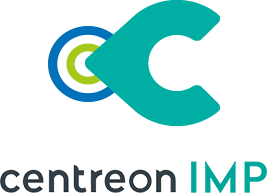 Maintenance and version updates for different Centreon software components and modules are a given to ensure optimal system performance and operational continuity, mitigating changes common in hybrid IT environments. 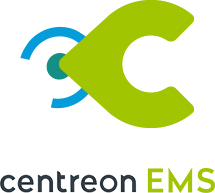 Would you like a personalized demonstration or to test the functionalities of Centreon EMS on your platform? Contact us and receive personalized assistance to ensure the success of your monitoring project. Also read: What if your IT monitoring tools let you give your users more autonomy?